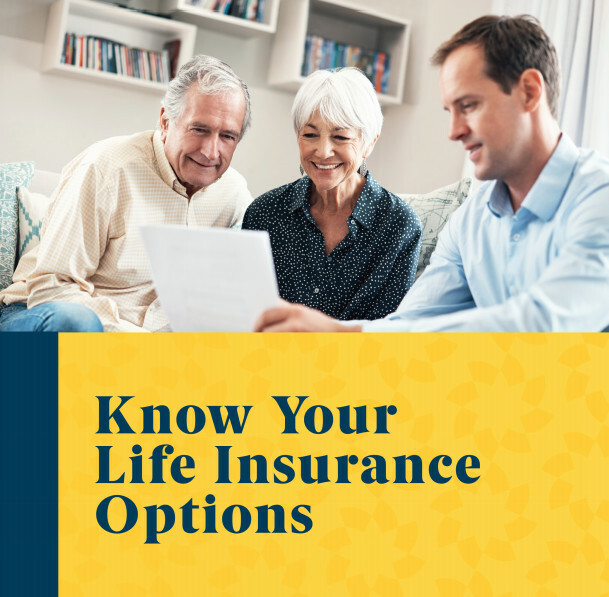 Life insurance policyholders are consumers who have the right to know the product they own and the options they have regarding that product, but often insurance companies use such confusing language that their clients feel lost. For seniors, there are really three simple options for a life insurance policy, and the right path could be different for each individual. This whitepaper delves into the advantages and disadvantages of those three options and acts as a guide to a senior who might want to get more out of an insurance policy. or sell the policy through a life settlement. amounts to pennies on the dollar, when in fact a policy could be worth much more. retiree can make the most of a life insurance policy that has become a liability. Lapsing a policy isn’t the only choice for seniors, and often the most profitable choice is the one they know the least about—a life settlement. For a better understanding of your life insurance options, fill out the form for access to the entire article.